AIRGLØW, the music-meets-writing project of American artist Glo Lazaro, has just unveiled his brand new single Back 2 U, featuring the vocals of Apollo's Army lead singer Mark McGahan and co-produced by Shadeax. This song tells a story about regaining lost love and fighting for the ones we care about most. I am loving Mark's smooth, soulful vocals and how they are perfectly backed by a cool electronic production. The song is packed with groovy synths and catchy beat that makes it quite a lovely piece of electro-pop music. 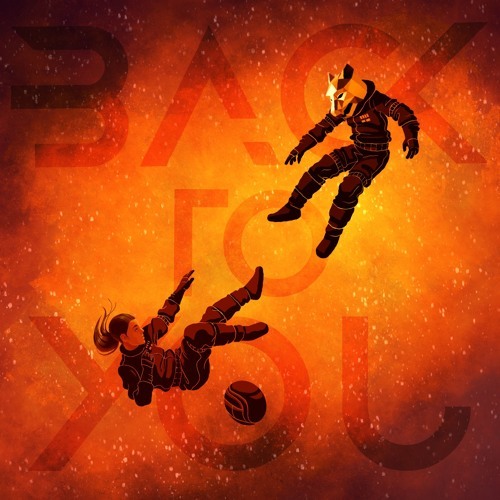 If you are into electro-pop music with cool, emotive vocals and infectious melodies, then Back 2 U is a great track for you. Stream it below!